Legs come standard with 6 outlets and breaker/switch. They may be purchased without power. Ample knockouts and removable side panels make for easy installation and wiring. Hardware included. Legs are used in place of cabinets when more space is needed below the work surface, or when support is needed for the work surface and space is limited. Choose Bench Height to match B-1100 or B-1200 series cabinet height or Desk Height to match B-1000 series cabinet height. 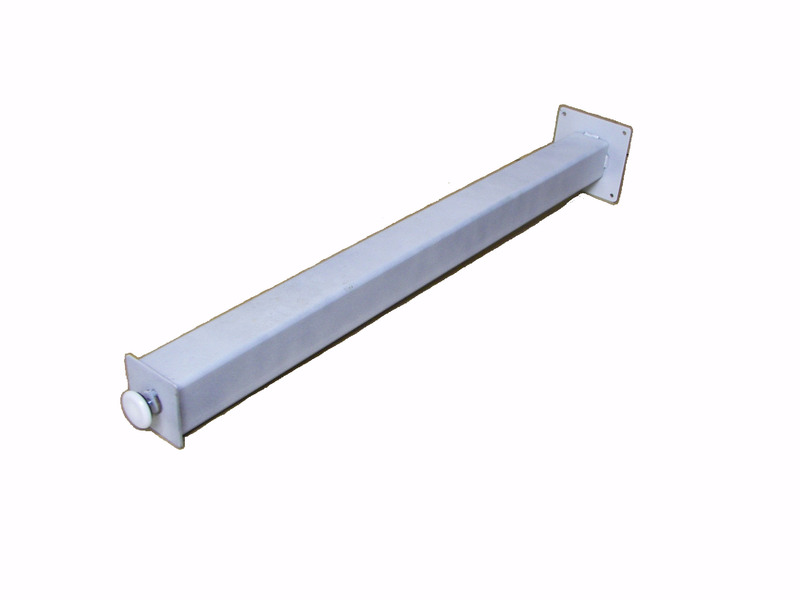 TLS-2829: TUBULAR LEG SUPPORT: Typically used under continuous counter when support is needed for the work surface and space is limited, such as in a corner. Comes in Bench Height or Desk Height. Mounting hardware included. Power not available in this item.